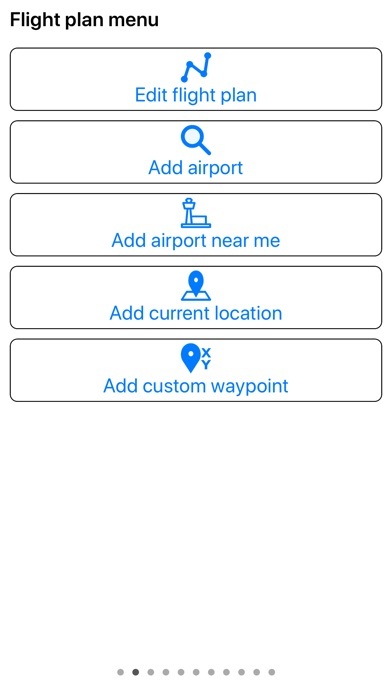 A-EFIS is an Electronic Flight Information System for airplanes, which runs right on your iPhone/iPad. 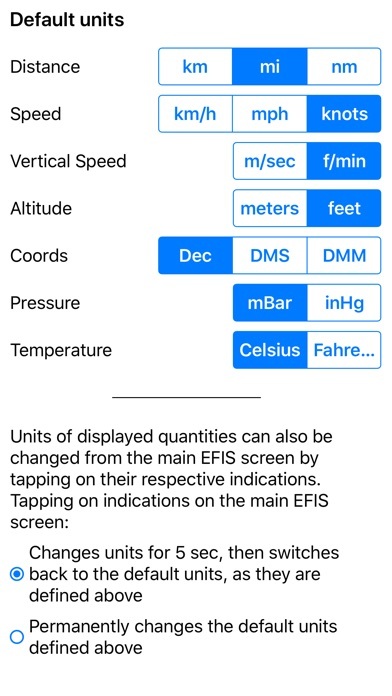 A-EFIS works perfectly with the internal sensors of your iPhone/iPad A-EFIS makes use of digital filtering methods and state-of-the-art stochastic models in order to achieve exceptional accuracy and robustness. 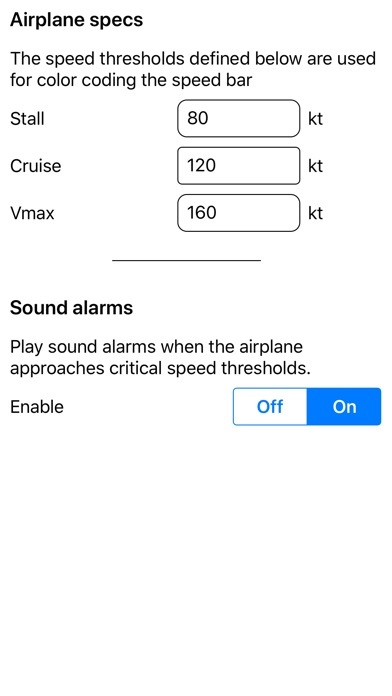 ATTENTION: A-EFIS ONLY WORKS ON AIRPLANES. NOT TO BE USED IN HELICOPTERS OR OTHER KINDS OF VEHICLES OR ON THE GROUND BECAUSE INDICATIONS WILL NOT BE CORRECT. USE ONLY IN AN AIRPLANE! 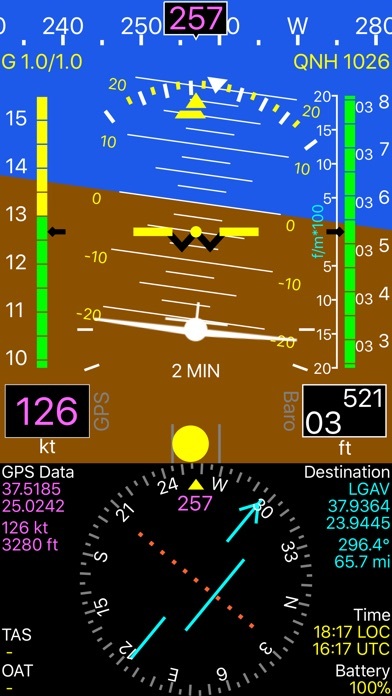 Features: - Artificial Horizon (AHRS) - Ground speed (via GPS) - Altimeter (via GPS) - Vertical speed (via GPS) - Turn coordinator - Slip ball - Compass - True course indicator (via GPS) - Deviation from true track indication A-EFIS can also be used with an external sensor box (AEOLUS SENSE). 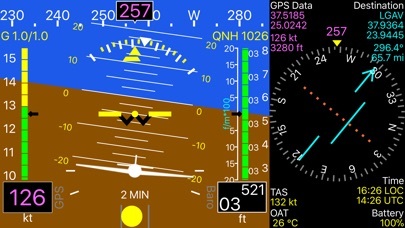 In this case A-EFIS can also display Air Speed (IAS) , Outside Air Temperature, True Air Speed, as well as ADS-B information. A-EFIS has been extensively tested on ultralights, LSA, general aviation and even airliners. 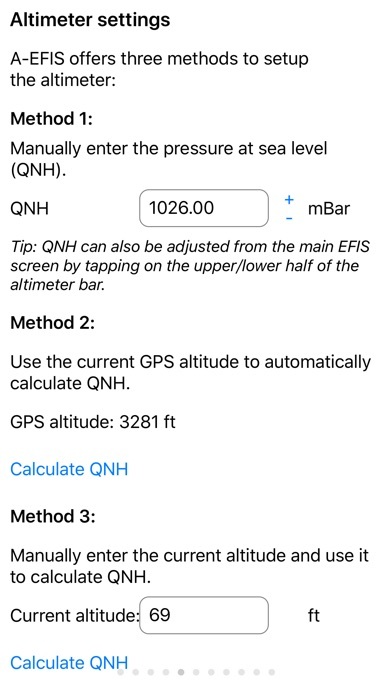 Hint: To use A-EFIS in an airliner, just sit close to a window (in order for the device to be able to receive the GPS signal), put the device in a stable position and press "AHRS calibration" when the aircraft is in leveled flight. You will practically have the same flight data as the pilots in the cockpit! 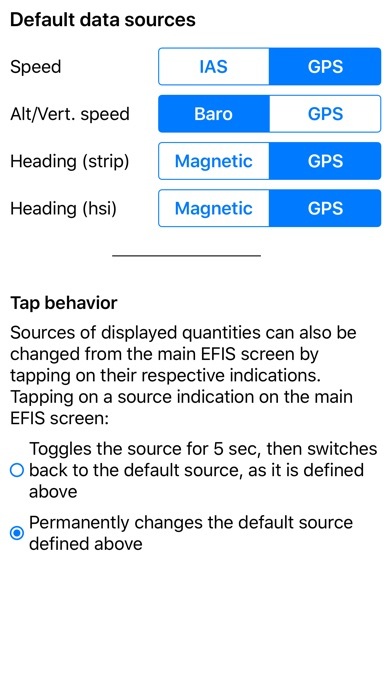 ATTENTION: A-EFIS operation is based on internal (native) device sensors only (except when connected to an external sensor box). 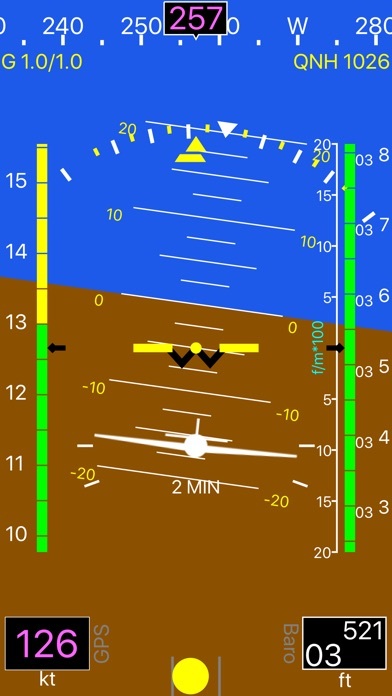 Thus the reported speed is NOT the air speed, but the ground speed. IMPORTANT NOTICE: A-EFIS is not a certified aviation instrument. 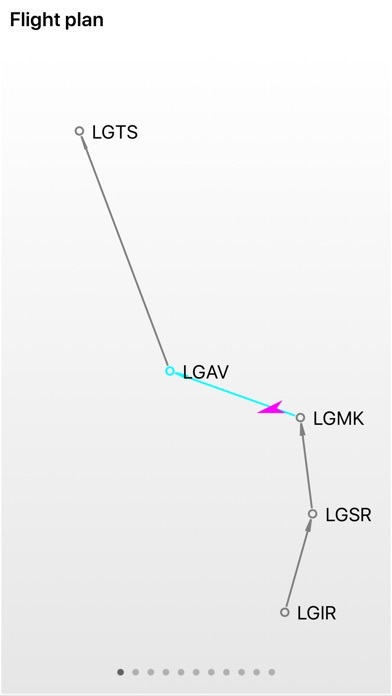 Do not rely on A-EFIS as your only navigation aid. Failure to comply to this warning may result in property damage, serious injury or death. 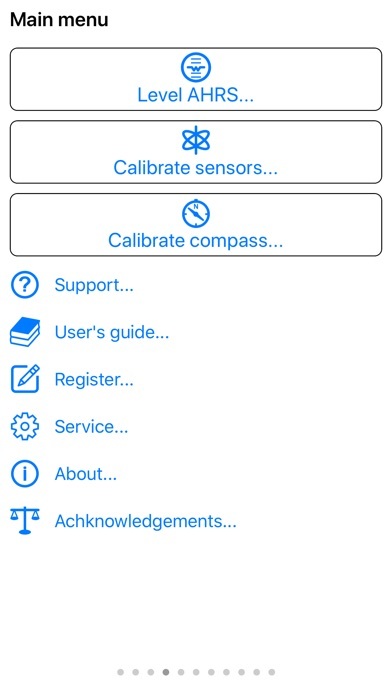 You assume total responsibility and risk associated with using this application.